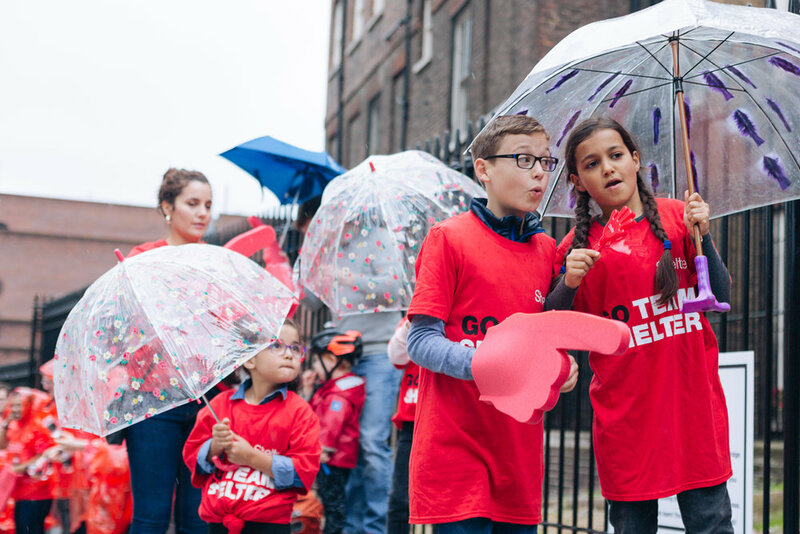 Shelter is a London based Homelessness Charity, doing a fabulous work helping British families avoid getting homeless. 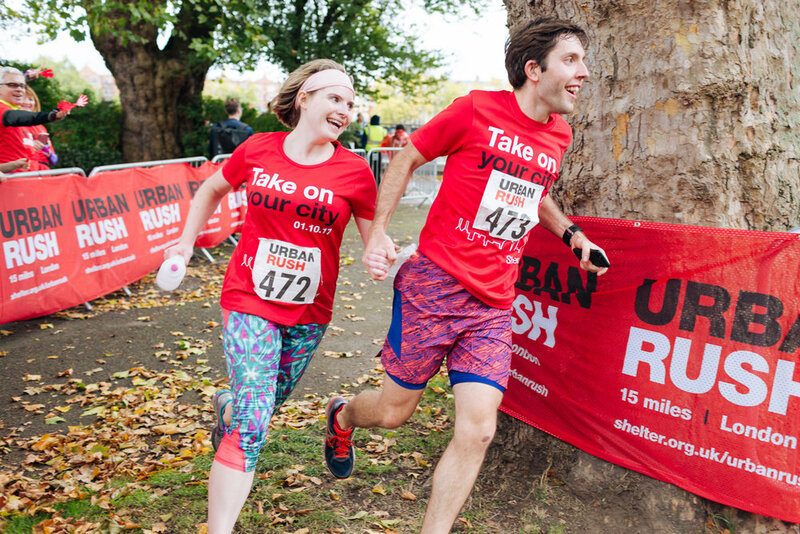 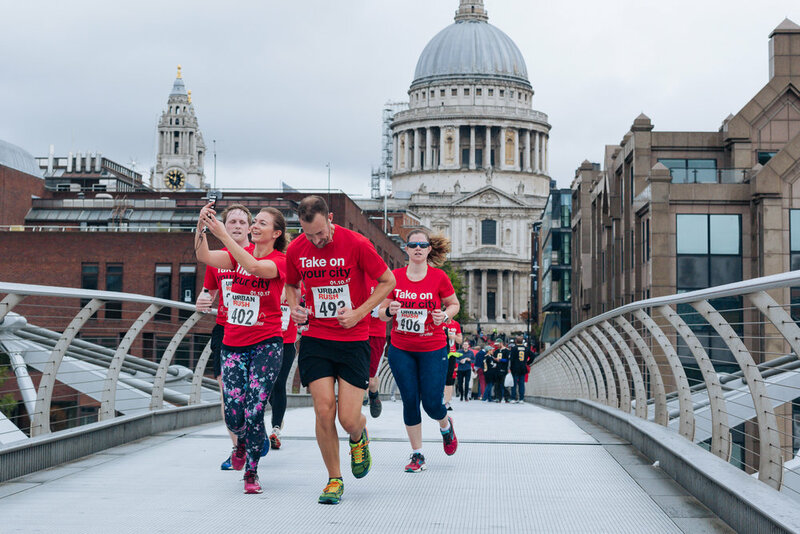 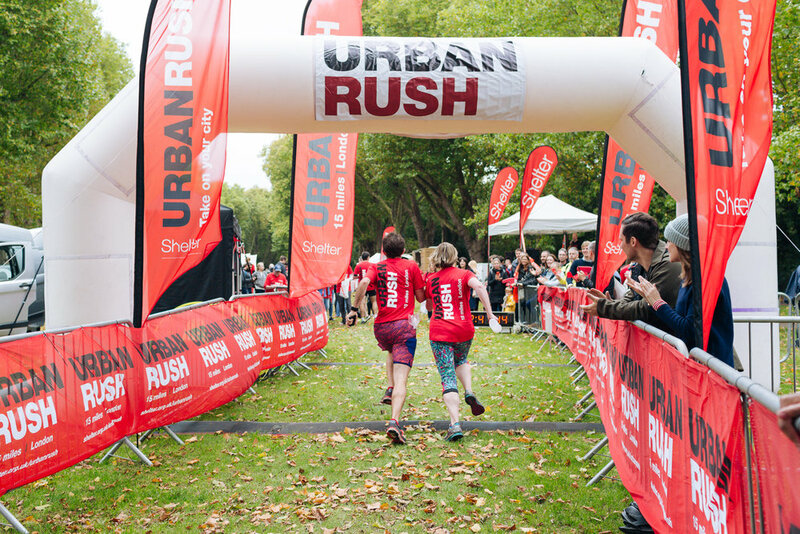 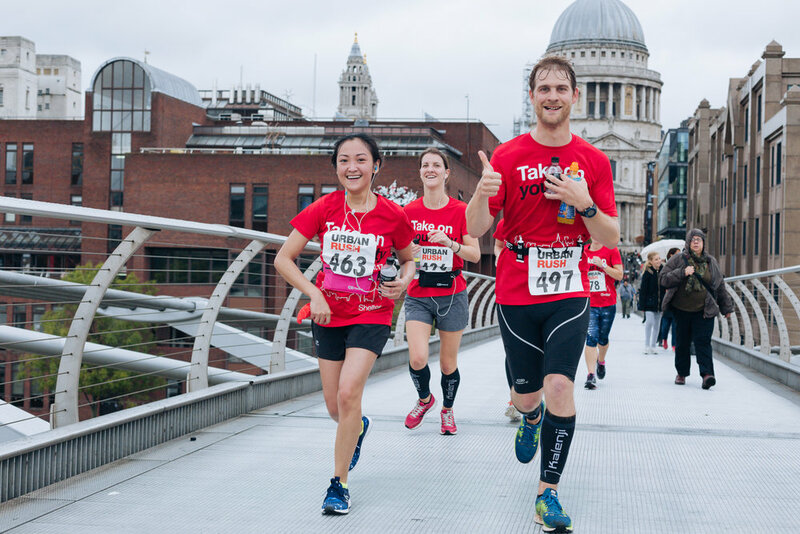 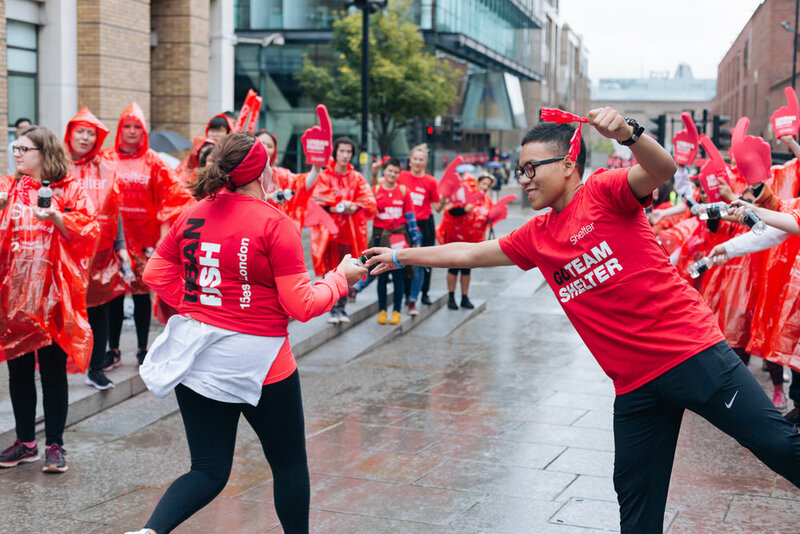 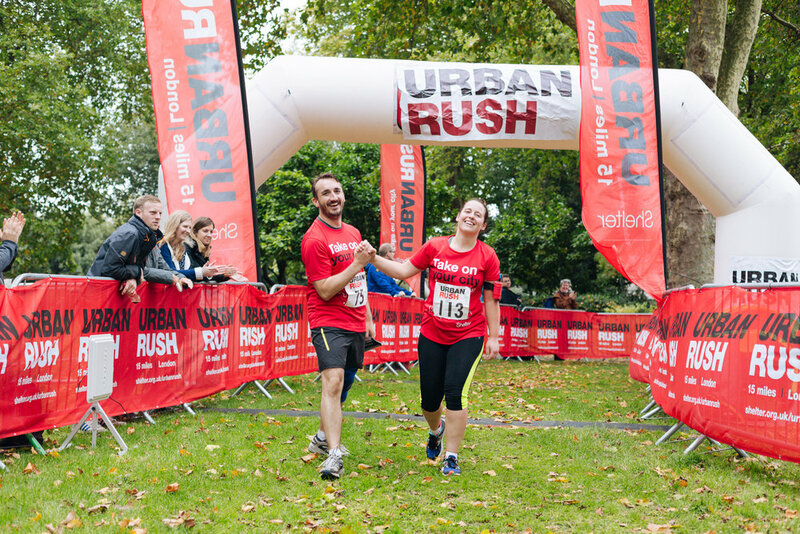 They organise a few great events every year, one of them is Urban Rush, with runners doing a half marathon distance through those gorgeous London streets. 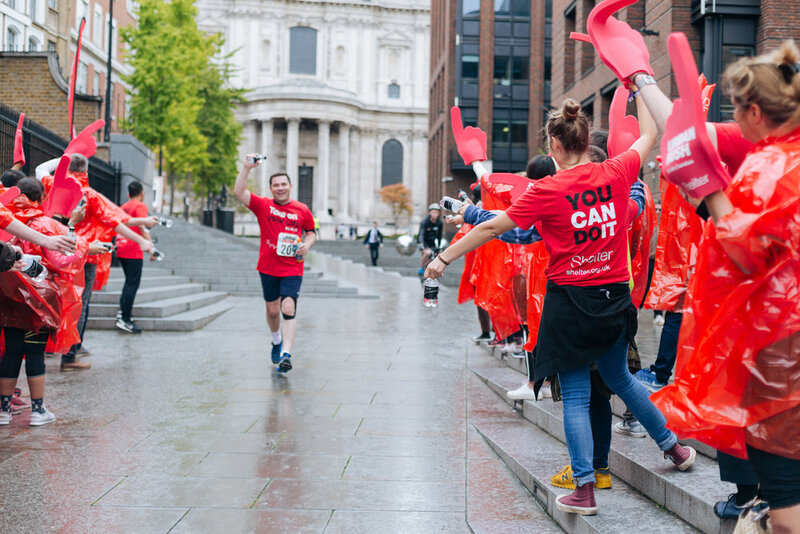 I was commissioned to take some pictures of the event so let me share a few below. 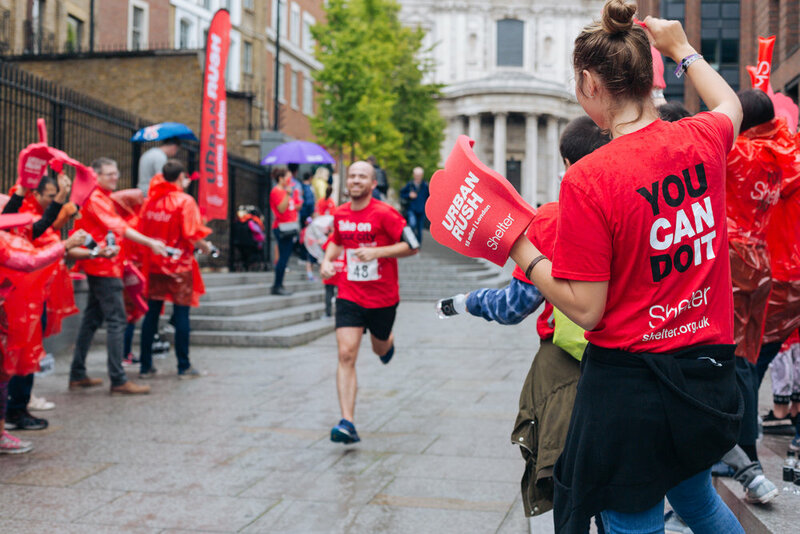 Congratulations to all the runners who made it to the finish line and helped Shelter.